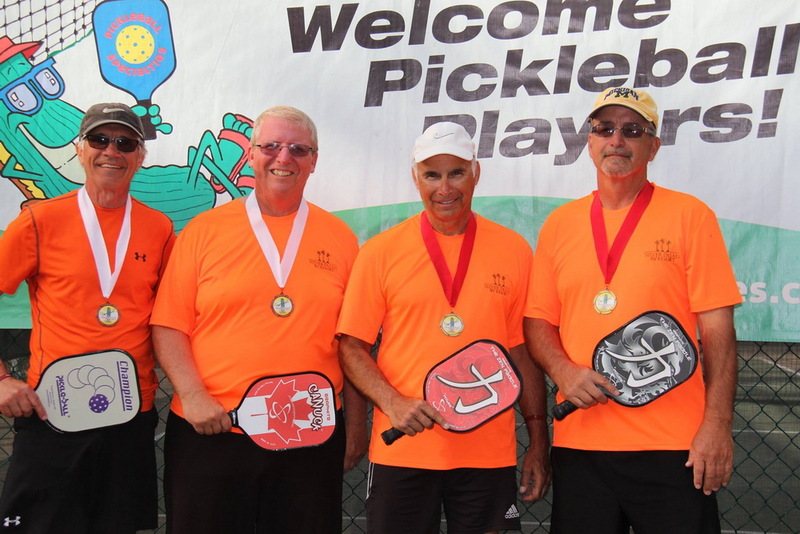 [/custom_list] For fans of America’s fastest growing sport, pickleball, Silver Palms RV Resort will be hosting the Suncoast Pickleball Association Pickleball Tournament. The event will take place Friday, February 10th, 2017 to February 12th, 2017 at the resort. The tournament is open to everyone. If you would like to join in the fun, please sign up online. Deadline to register is January 27th, 2017. 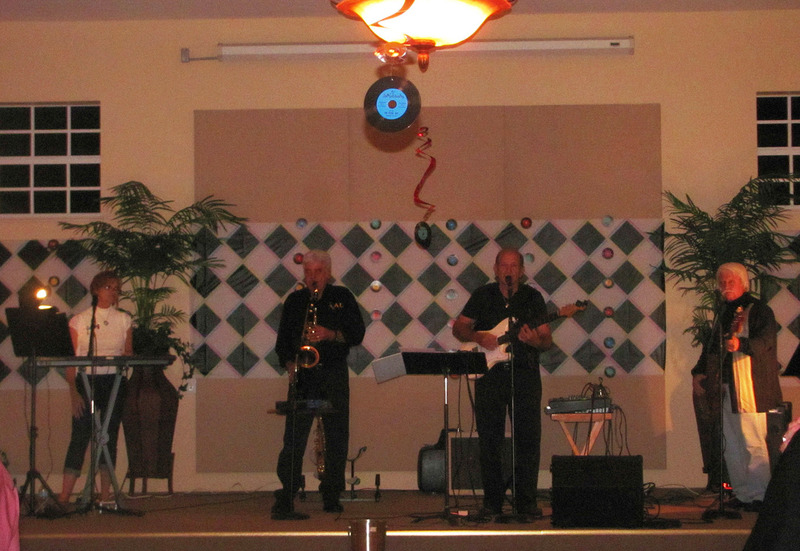 Finally, the resort says so long (for now) to its seasonal residents and guests with a Farewell Dinner Dance featuring live entertainment by Raisin Cain from 5-10pm on April 1st! 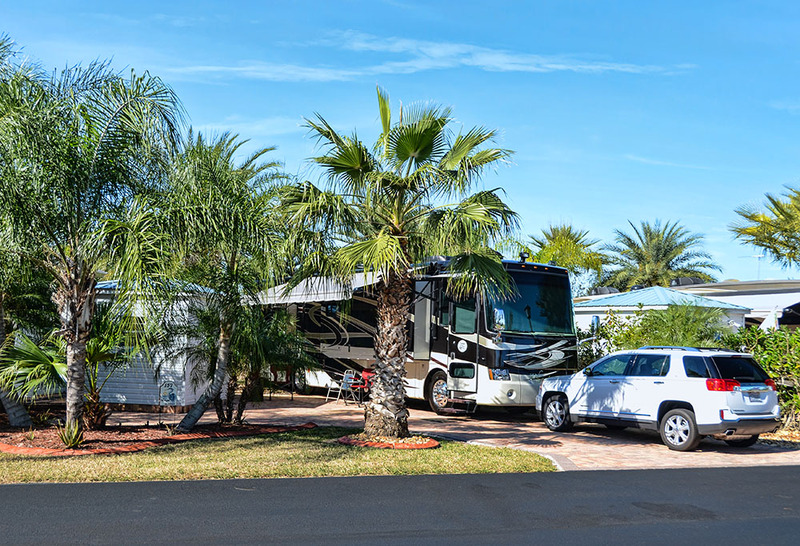 So if you’re still considering a cold weather escape to sunny Florida, look no further than Silver Palms where every day is filled with new experiences and adventures including our spectacular line-up of special events! 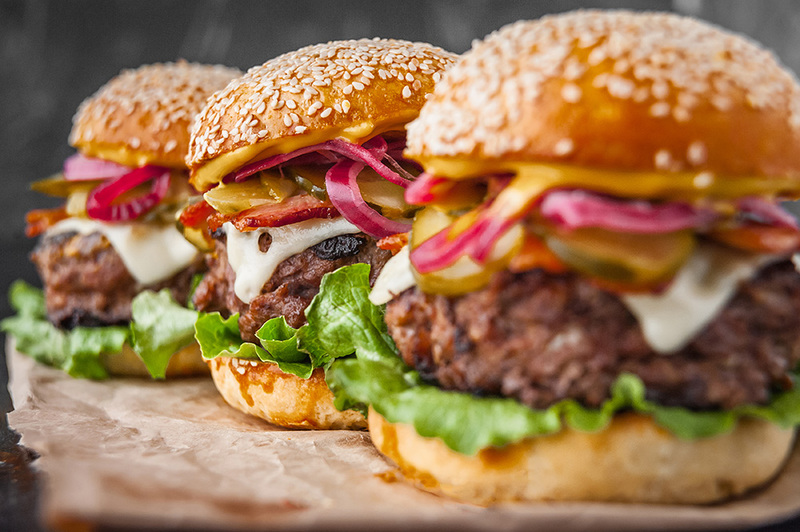 Ready To Join In On The Fun? Book Your Stay Today!